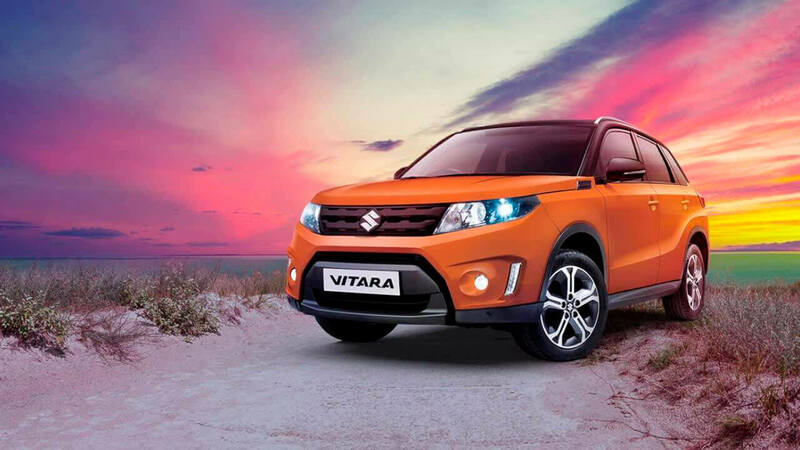 Four-wheel-drive social media for Suzuki! Adventures, drive and new impressions in every post! Like, like, like!